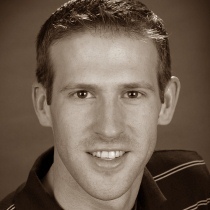 Talbert, Layton. 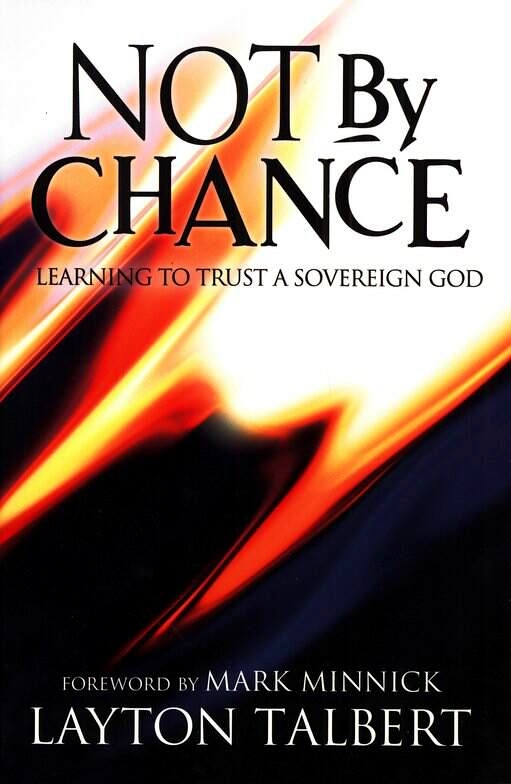 Not by Chance, Learning to Trust a Sovereign God. Greenville, SC: BJU Press, 2001. Layton Talbert tackles a notoriously difficult topic and offers a useful overview and discussion of it in this book. I would recommend this book as a good starting place for those wanting to grasp this crucial aspect of the character of God. First, this is a credible addition to the literature on the sovereignty of God. It offers a thorough overview of the topic looking both at the Scriptural teaching and the historical context of the discussion. Second, Talbert offers excellent discussions on the lives of both Joseph and Esther, highlighting the sovereignty of God in those stories. Even more beneficial is his discussion on the sovereignty of God in the crucifixion of Jesus Christ (pp. 178-187). Worth the price of the book. First, I found the book unsatisfying theologically. While it addressed the broad topic helpfully, it failed to hone in on some of the difficult issues surrounding this topic. While this book is helpful as an introduction to this topic, for the size of the book, I would have liked to see a more focused discussion of the difficulties. Second, for a work on God’s sovereignty, this book lays an inordinate emphasis on human free choice. In fact, while the book constantly cites Reformed theologians, it studiously avoids the nexus between God’s sovereignty and salvation, relegating the discussion to an appended article which is thoroughly unworthy of the rest of the book. Unworthy because it offers a simplistic handling of the topic, ignoring most of the key issues of the debate, and leaning into a fideistic epistemology (“[God] is not logical”?!) almost scolding Christians for wrestling with theology. The handling is deeply unfortunate, seeking out some safe, middle ground instead of engaging the most important aspect of the topic the book purports to cover. This is a good book. For the average believer, it would be a great book to study through or to use in a Bible study. It will give a solid foundation in Scriptural truth on the topic of God’s sovereignty. It does not, however, offer the incisive theological contribution to the topic that I hoped it would offer.